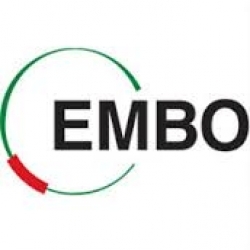 The European Molecular Biology Organization (EMBO) is a professional organization of life scientists in Europe. Its goal is to promote research in life science and enable international exchange between scientists. It organizes courses, workshops and conferences, publishes four scientific journals and supports individual scientists and projects. The organization was founded in 1964 and is a founding member of the Initiative for Science in Europe. As of 2016[update] the Director of EMBO is Maria Leptin, a developmental biologist at the University of Cologne, Germany. I Have Completed My Masters In Biotechnology, And In Search Of Internship Opportunities Abroad. What is the procedure for applying in plant molecular biology?